VEGA is coming to WEFTEC, armed with the VEGAPULS WL 61, a radar sensor specifically designed for all your water management needs. This radar is more reliable than ultrasonic, comes with mounting flexibility, and it still works after being submersed. The VEGAPULS WL 61 performs well with buildup, condensation, and all the other challenges wastewater treatment plants deal with on a daily basis. Visit VEGA at Booth 7013 to see live demonstrations showcasing just how flexible our radar sensors are, including a new weir demonstration, common in combined sewer overflows. 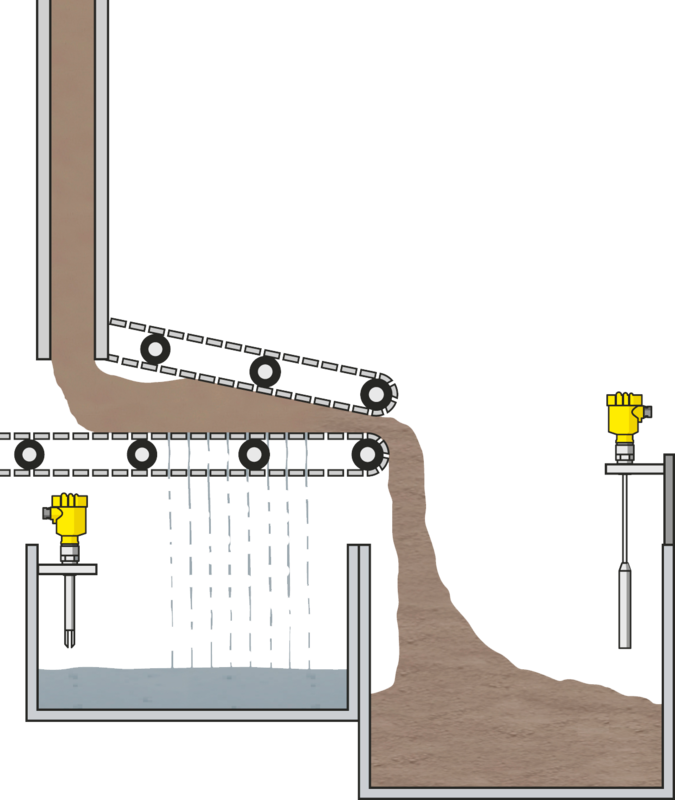 Learn more about our radar solutions for the water and wastewater industry below. If you want to schedule time with one of our industry specialist, contact them directly with their info on the side of this page. Read Talking Treatment, our water and wastewater industry blog series by Jim Burke. We explore the water treatment process, challenges facing plant engineers and technicians, and the technologies used to keep these crucial processes running. It is a great resource to kick off our WEFTEC discussions. 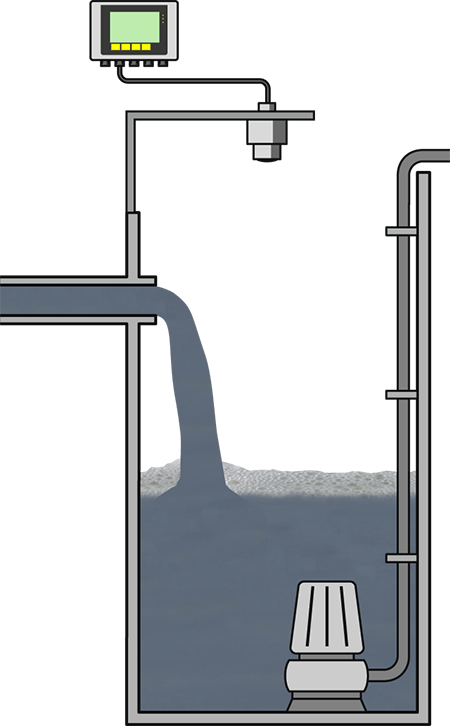 In heated, closed digesters, the organic components of the sludge are decomposed under anaerobic conditions. 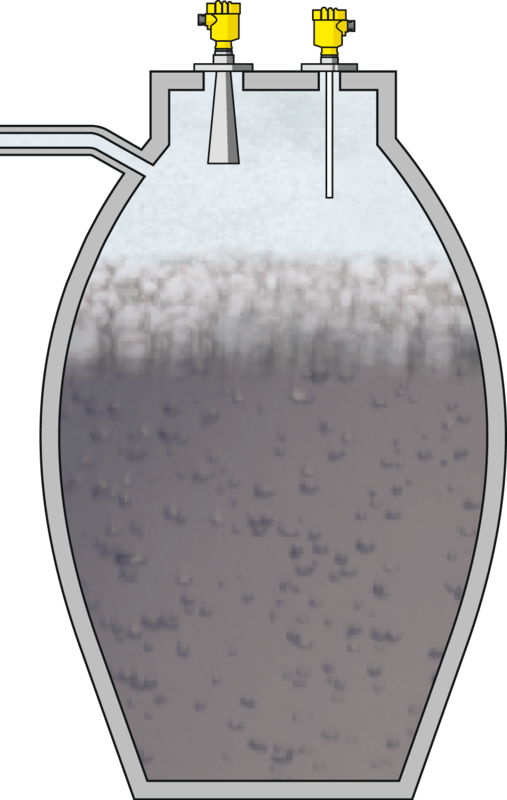 Combustible gases such as methane are released from the sludge retrieved and used as fuel for heating. 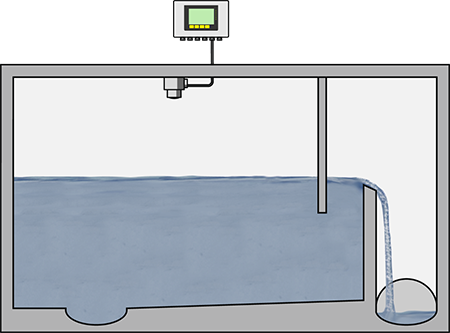 Before drying, the residual sludge is dewatered in centrifuges or filter presses. The water generated water passes back through the treatment plant.